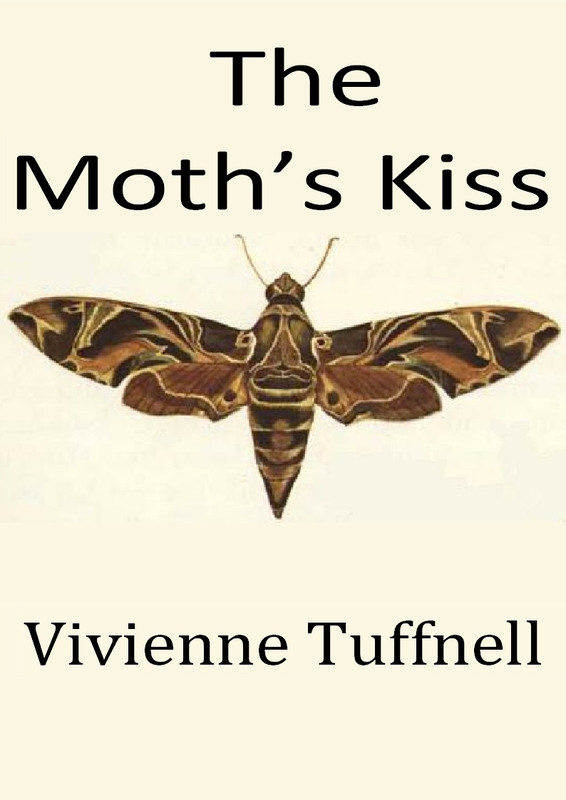 Yesterday, with my usual trepidation and anxiety, I pressed ‘publish’ for my new collection of short stories, The Moth’s Kiss. Some of the stories have appeared here, but with over 700 posts to wander through, they’re not easy to find. Some are completely new, unseen to all human eyes (except for a few kind friends who have read them for me to make sure they come up to snuff). As a collection, the stories are united in being creepy, scary, ghostly or paranormal in theme, but a deeper theme runs through most if not all: consequences. Nothing we do is without ramifications, no choice we make is locked in a vacuum. Karma, if you like. Things come back to bite us on the bum. The collection is available from Amazon, here for the UK and here for the US. .